How healthy is your business? Take the Business Health Check and find out! Are you a business owner or CEO open to ideas on how to generate better results for you, your team and your customers? My clients have achieved double digit profit growth year-on-year, including a retailer which has doubled its profits to £2m in just two years, a hairdressing business which has seen 50% growth in just six months and a manufacturing business which has grown by an impressive 132% in just two years. With my guidance and motivation, and by making them accountable, my clients accelerate their profit growth, making the necessary changes and committing to doing what it takes to get to where they want to go. My clients generally have great businesses when I meet them. However, like most successful individuals, they are seeking guidance on a few areas to accelerate their growth, on either a strategic or tactical level or both. 1. Continue as you are with the same results, same problems, same staff productivity, same hours, same earnings, same time with friends and family, same leisure time. 2. Explore a better situation. Email me at jamiegoral@actioncoach.com or call on 07717 453063 / 020 7993 2420 to book a 12-minute call to explore the opportunities. If we both agree, we can then book you in for a complimentary profit growth session. If we work together, the results are guaranteed. Watch my business videos to see how I achieve results. A business coach is better than a consultant for many reasons. With years of successful experience that can provide valuable insight, your business coach will help you develop long and short term goals and strategies, as well as improve your business in areas that you might have overlooked. You may be able to survive in business without the help of a coach, but why survive when you can thrive? 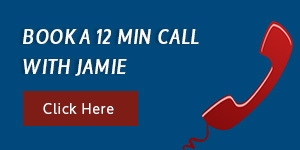 "Jamie is a hugely committed and driven person who manages every situation with diligence, energy and professionalism. His background in finance has given him a real commercial awareness. He has significantly contributed to a major transformation of our business during his tenure, from multi million pound annual losses to profits." "I have had the pleasure of working with Jamie over the past four-and-a-half years and have found him, at all times, to be extremely committed, enthusiastic and extremely flexible in rising to new challenges. Over this period, the company transformed into the largest online business directory in the UK. Jamie has played an important part in this success." "I met Jamie at a speedway event we were sponsoring and was struck by his passion and love of the sport and his attention to detail, recording the times of the racers. We agreed to meet up to discuss my business. When we met, he displayed the same passion I witnessed at the speedway. I immediately felt that Jamie would have a positive effect on our business. "He has helped us in re-organising our business, to focus on continuously reviewing important data and problem solving. On his advice, we now conduct fortnightly meetings, where the key players within the business discuss the main data points. This has also proved to be a great environment to discuss ideas and deal with problems within the business. As a result, over the last two years, our net profit has doubled to £2m. Jamie can definitely take some of the credit. "I would without doubt recommend Jamie. The passion he displays is fortified by a very professional approach combined with deep understanding and knowledge." "What a year, Jamie. I want to say a big thank you for helping grow my company by 190% and sticking with me when trying to teach me spreadsheets and Xero. I love the new systems you have help me put in place and made my everyday running of the company so much smoother. Many thanks for everything this year." "Jamie and I worked together for 3 months and during that time we've achieved 54% growth on last year. Jamie is thorough, experienced and asks the right questions to deal with the key tasks at hand. I would highly recommend him as a business coach." Jamie Goral is an accomplished business coach* with 14 years' experience in helping small and medium-sized businesses grow. Crucially, he has successfully helped businesses in extremely challenging circumstances, introducing change in all departments which has significantly increased the bottom line. Growing up watching both parents work long hours to just survive in their businesses, Jamie developed a passion to improve every small business he was employed by or worked with. 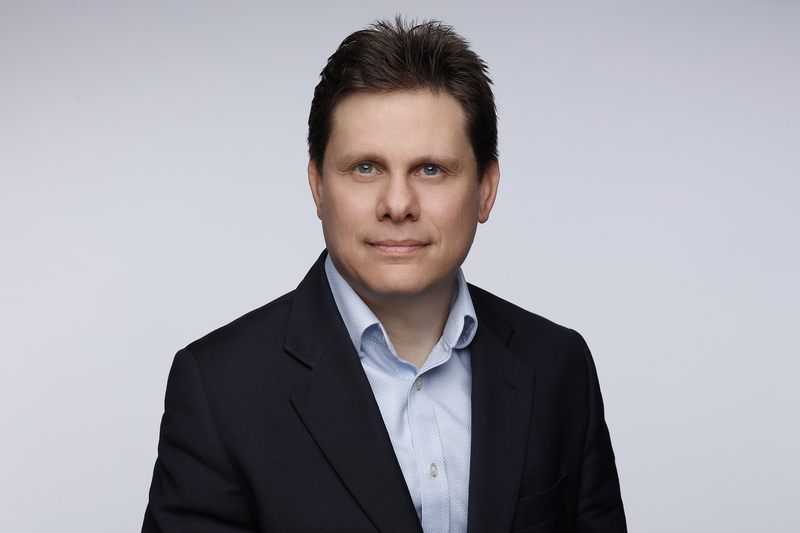 Over the past 14 years, Jamie has helped small businesses across a diverse range of industries and sectors including retail, franchising, software development, internet marketing and financial services in senior manager / director roles as a professional adviser. He has led changes in sales, customer services, operations, products and finance that have significantly increased profits. During this exciting journey, Jamie has worked closely with and learnt from highly successful business leaders. These include the co-founder of LoveFilm, LEGO's former global managing director and the co-founder of Nevada Bobs Golf Europe.